Bus Minibus Nice Cannes Monaco Antibes / Côte d’Azur. 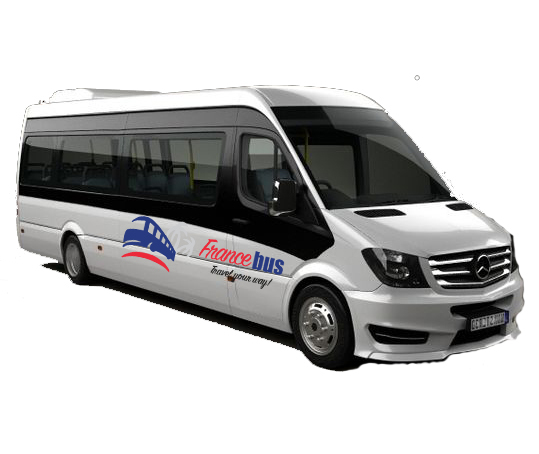 You’re looking for a minibus or a bus to transport you from Nice to the airport or any other city of the region ? 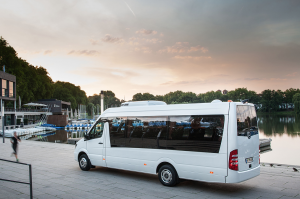 Minibus Nice Cannes Monaco : minivans 8 seats, minibuses 15 seats, and buses 25 to 30 seats. 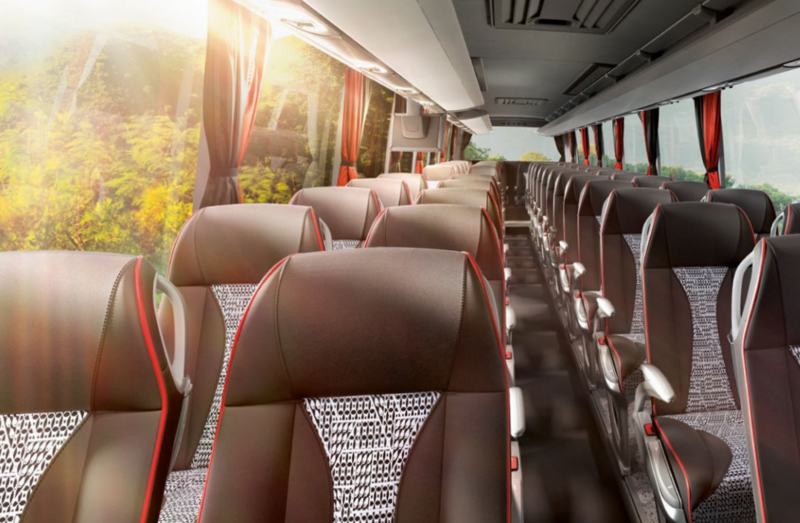 Bus Nice Cannes Monaco : bus 45 seats, bus 55 seats, bus “grand tourisme” 60 seats. 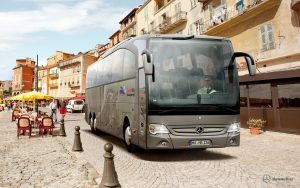 France Bus finds for you the ideal solution for your collective transport. Minivan Premium : minivan 7 seats, the reference of the luxury vehicles for the collective transport! Minivan Eco: minivan 8 seats, a vehicle famous and acknowledged for its confort and its space ! Please do not hesitate to contact us for any specific demand, a quotation will be returned to you. 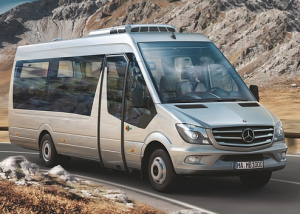 As a partner of many coach companies, we can provide you with different types of vehicles of many sizes, from the minivan 8 seats to the “grand tourism” bus with 60 seats. For your wedding, seminar, private circuit, business tourism, for any particular professional or individuel event, France Bus enables you to rent a minibus from Nice airport, a bus or a minivan with a private driver. You dream of moving freely, without any constraints, with a private driver ? For the rental of a minibus Nice Cannes Monaco, a simple transfert to an hotel or for a daily rental, from 9 seats to 60 seats, we organize all types of transport for groups of 7 people to more than a hundred persons. Looking back to solid experience in the field of tourism, a team of professionals stays at your disposal throughout the year. For any specific requirement, free quotation, do not hesitate to contact us, without any waited engagement from your side. Our privileged geographic situation, near Nice airport enables us to be highly responsive. The booking of a rental of buses and minibuses from Nice has never been so easy to do! 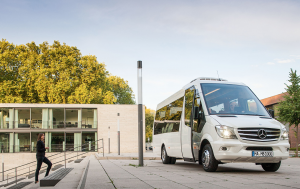 1) you send us an e-mail with the following detailed information of your program: a departure and arrival point, number of passengers, the wished duration of the rental. That’s all we require from you. 2) we propose you in the day or in the day after a free quotation with fare and reasonable prices and a vehicle that best suits to your needs. Our rates are fixed rates: no prices from mileage, no nasty surprise! 3) If this quotation suits to your expectations, we book your transport after the payment of a deposit whose amount represents 50 % of the total fees. All you have to do then is to let yourself transported peacefully and comfortably! Please do not hesitate to contact us for any quote request or for any further information. You can contact us at the following e-mai address: info@francebus.com.